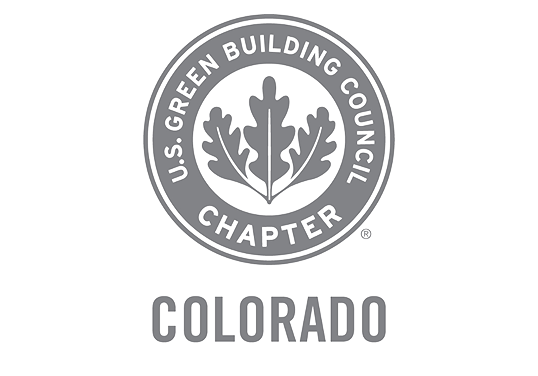 PACE is a simple and effective way to finance energy efficiency, renewable energy, and water conservation upgrades to buildings. 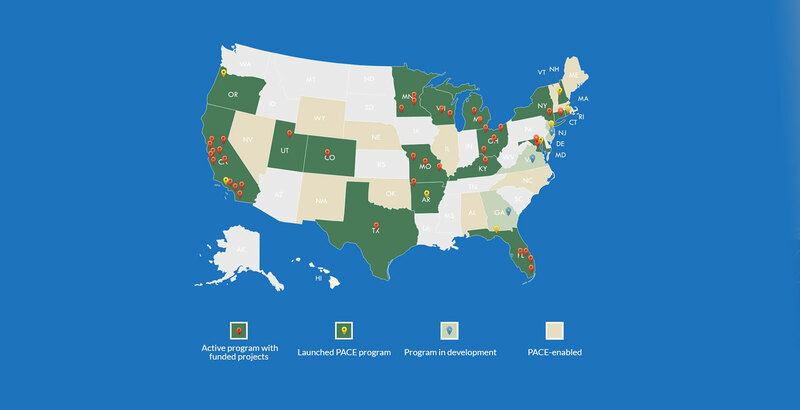 State and local governments sponsor PACE financing to create jobs, promote economic development, and protect the environment. 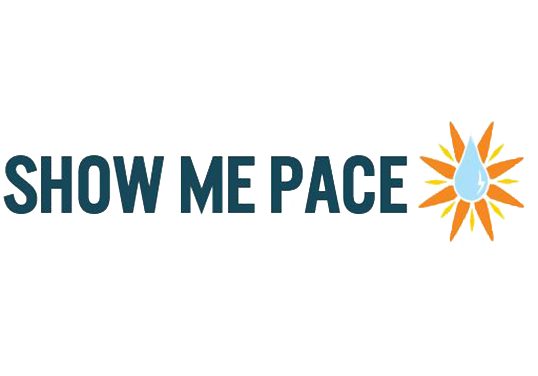 PACE pays for 100% of a project’s costs and allows you to start saving money immediately. 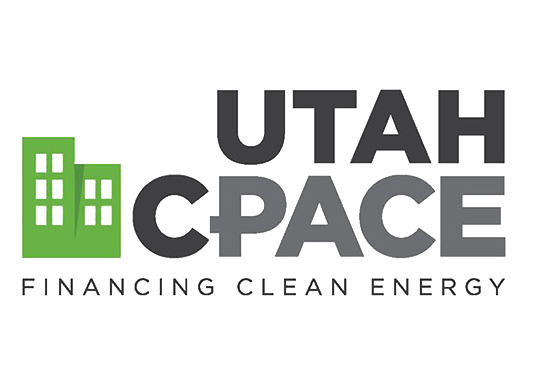 PACE is financed through energy savings and allows for surplus cash-flows. It lowers energy and operating costs, which saves money and makes buildings more valuable. 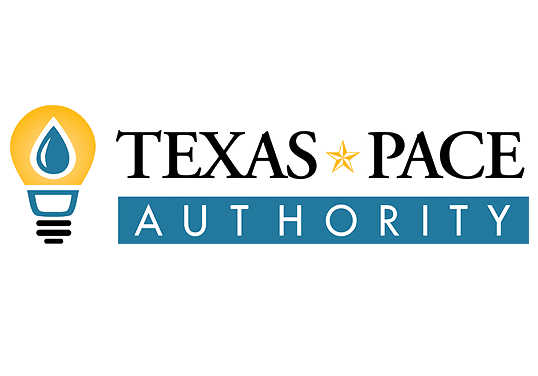 PACE funding stays with the building upon sale and is easy to share with tenants. You do not have to own the building to qualify for PACE. PACE is not a loan. It pays for itself in energy financing and is repaid for up to 20 years with an assessment added to the property. what will PACE pay for? 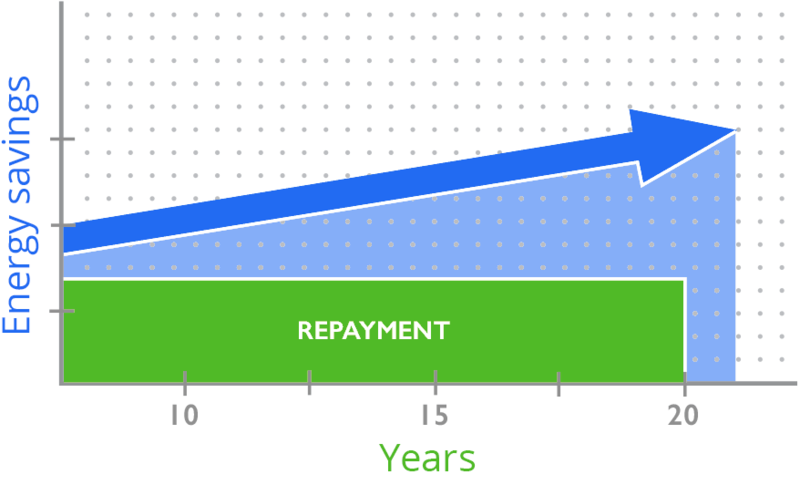 Have questions about PACE financing? 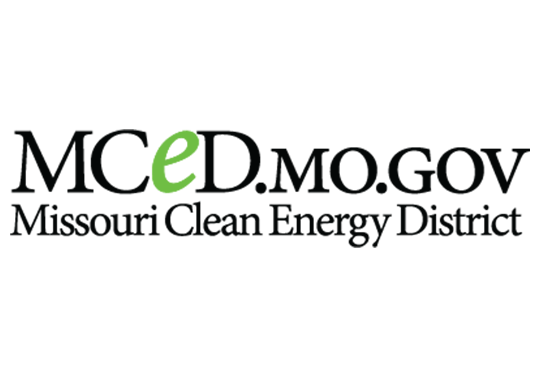 Need your energy project funded? 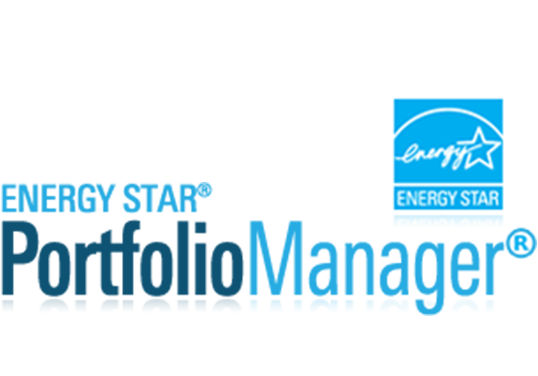 Fill out the form to speak with a PACE expert at EnergyLink.